My favorite place to climb is in Yosemite ,CA. 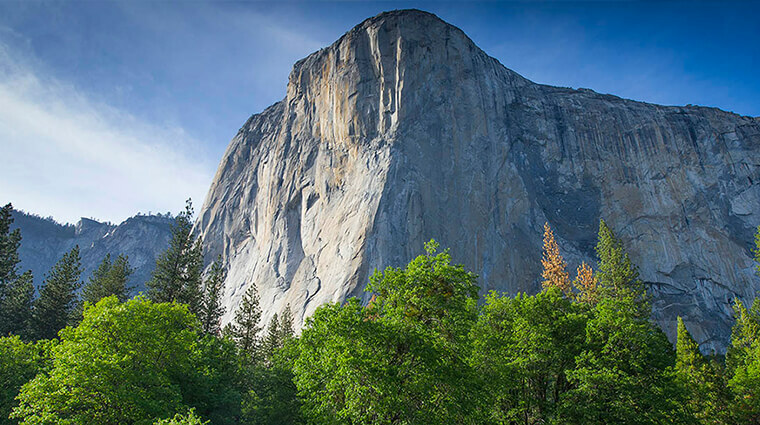 Here's a picture of one of the most popular walls, El Capitan. Here's a trailer for Free Solo, a documentary about Alex Honnold free soloing El Capitan.